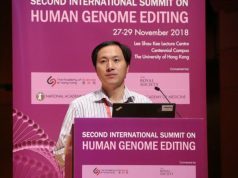 Preferential Admission Status? 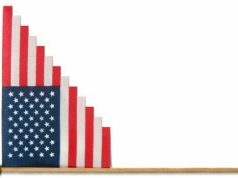 : Should the descendents of slaves have an advantage in admissions processes? In 1838, Georgetown University split up and sold 272 slaves in order to pay off the school’s debts. 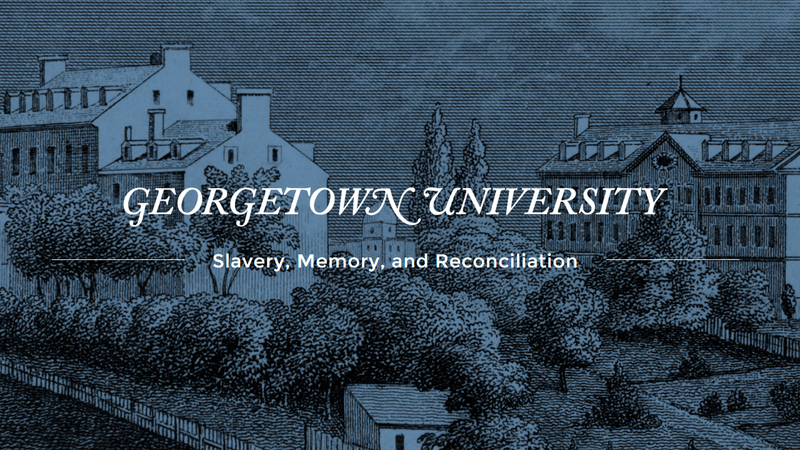 This past September, Georgetown President, John Degioia, recognized the University’s ties to slavery. The university will now try to make amends by giving descendants of slaves “the same consideration given to members of the Georgetown community” in regards to the admission process. In other words, they will “receive an extra look at their application and their relationship to the university will also be considered”. Along with the special admission treatment, the university has also created an institute for the study of slavery, renamed two campus buildings named after priests who executed the sale of slaves, created a memorial that honors slaves sold for the benefit of the school, and organized a mass of reconciliation where the University will formally apologize for their involvement in the slave trade. 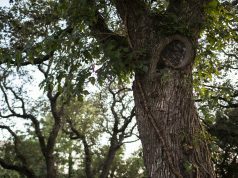 To find the descendants, the university created “The Georgetown Slavery Archive, which provides genealogical information and other materials about slavery at the university”. The archive includes documents that show the names, ages, and relationships of the 272 slaves. 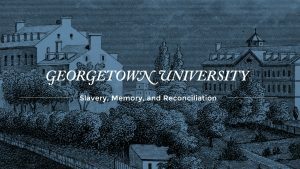 All of us can agree that Georgetown was right to acknowledge their participation in the slave trade, however, some wonder if Georgetown went too far to atone their blunders. The decision to give an advantage in admissions to slave descendants was unheard of and unprecedented until Georgetown’s decision. Many are skeptical about this decision, questioning if it is fair that a slave descendant has a better chance of getting into Georgetown, all because of their great-great grandfather that they never knew or heard of. Meanwhile, a more qualified person may be rejected from the school. However, there is no other way for Georgetown to amend the past without this decision. What is difficult to understand is how the university relates another person’s suffering to a completely different person. Let me explain. Pretend you are the son of Albert Einstein. Would you receive credit for “The Theory of Relativity” after he died? In this analogy, the great-great grandfather mentioned above symbolizes Albert Einstein and the descendants of him represent the son. Has Georgetown gone overboard with special admissions treatment or have they not? More importantly, how will this affect admissions and the diversity of the school in the future? We will have to wait and see.